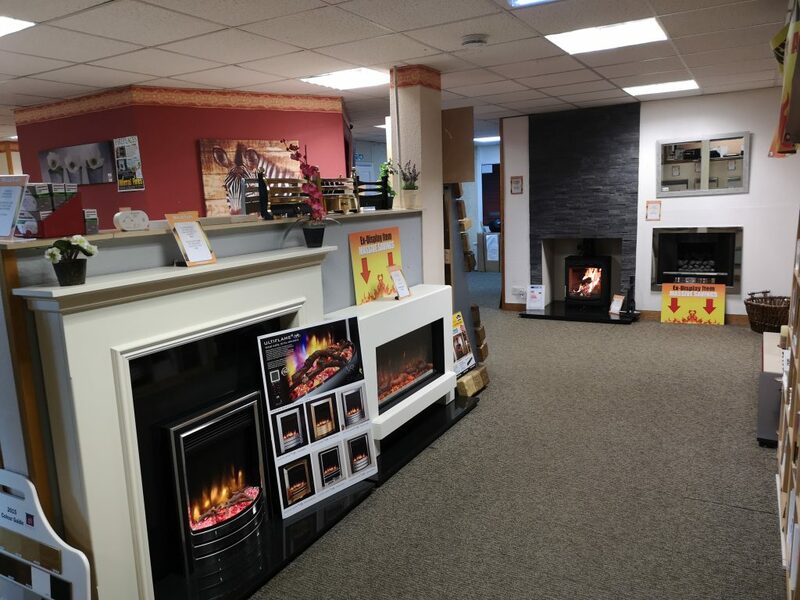 Keep yourself warm and your room in style with Wirral Fires fantastic range of gas and electric fires, multi-fuel burners, gas stoves and fireplaces! 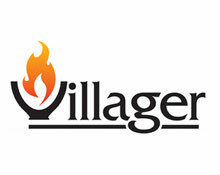 At Wirral Fires, we have over 40 years combined experience in the supply and installation of Fireplaces and Wood-burning / Multifuel stoves, we only use installers, who are fully Gas Safe and HETAS registered. 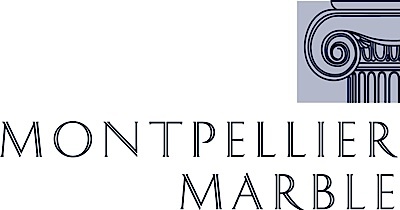 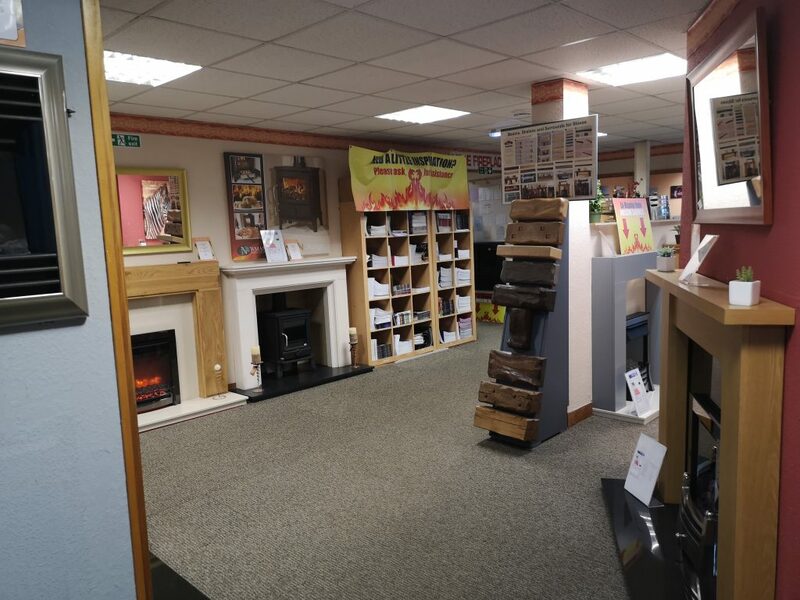 Our extensive showroom offers a great shopping experience, with our friendly staff on hand to help and advise in the choice of your new fireplace or heating system. 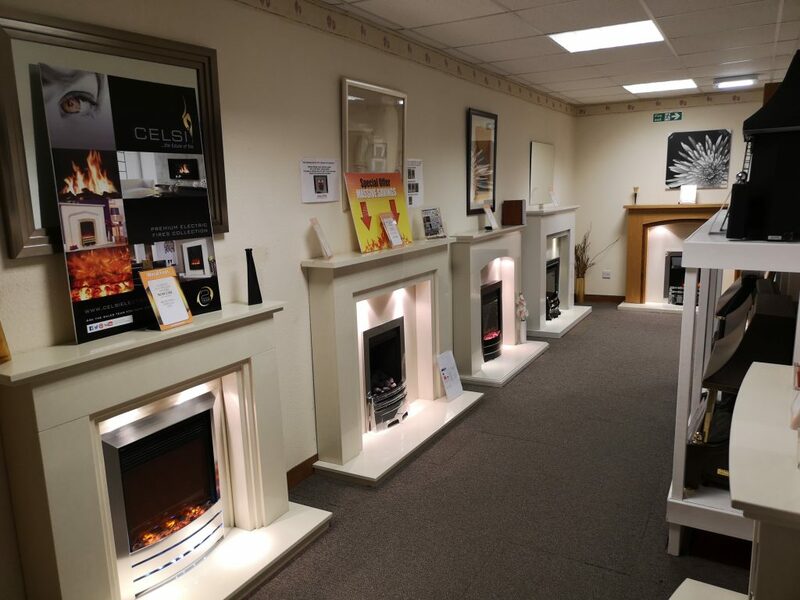 With over 100 displays to view, Over 30 of which are live and working in store, you should have no problem in finding a style to suit your home. 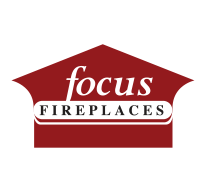 Once you have purchased your Fireplace or Wood-burning / Multifuel Stove, we offer a free on site survey to make sure your choice of goods fit correctly and safely in your home.